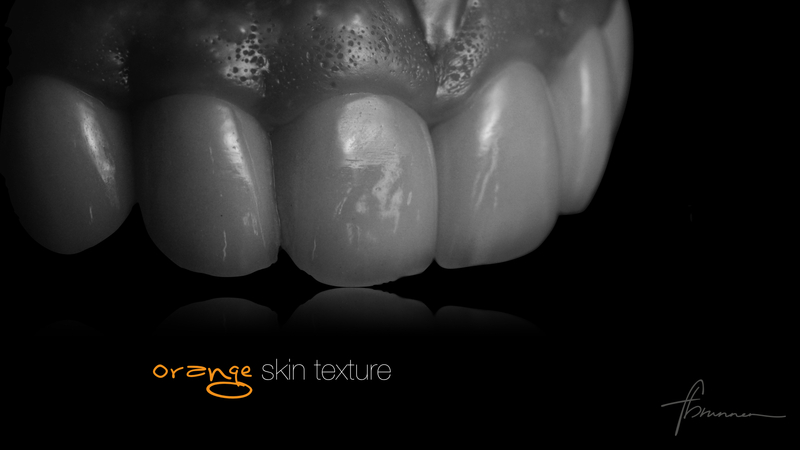 Dental photography is a great way to record the 'before and after' in dental treatment. In our clinic we use a variety of cameras for the purpose of recording the state of teeth before dental treatment. During the course of treatment it is also very helpful to have photos of the different stages of treatment plan. In our clinic we use mainly Canon EOS cameras with macro lenses. Our equipment varies between the 60mm macro lens and the 100mm macro lens. 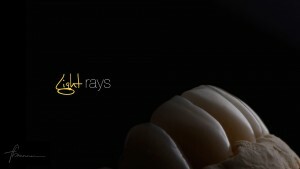 For all dental photography a ring flash is required to correctly illuminate the are of interest. The Canon EOS series of cameras are DSLR cameras with the traditional mirror that reflects light to the camera sensor. The cameras which we use are a combination of crop and full frame sensor type. Newer mirrorless cameras are becoming more and more popular due to their reduced size and light weight. The quality of the images that they are able to produce are extremely good. Personally I use a Sony A6000 which has a APS-C sensor and extremely fast focusing. The amount of macro lenses and ring flashes available for mirrorless cameras is still limited but this will certainly improve over time. I started my dental photography with the Canon EOS crop sensor cameras, I had a 500, 550, 600, 60 D and now use a full frame Canon 6D. I find that the full frame sensor makes it easier for me to photograph with a 100mm macro lens. If I were using a crop sensor camera I struggle to get a comfortable position when taking some angles. The full frame sensor means that I am able to stand slightly closer and is more comfortable. The Canon 5D mark 3 is a probably the best all rounder from Canon but does carry a higher price tag than the 6D. We do a small amount of video in our clinic. This video is used for education purposes to show complex treatments or interesting cases being completed. 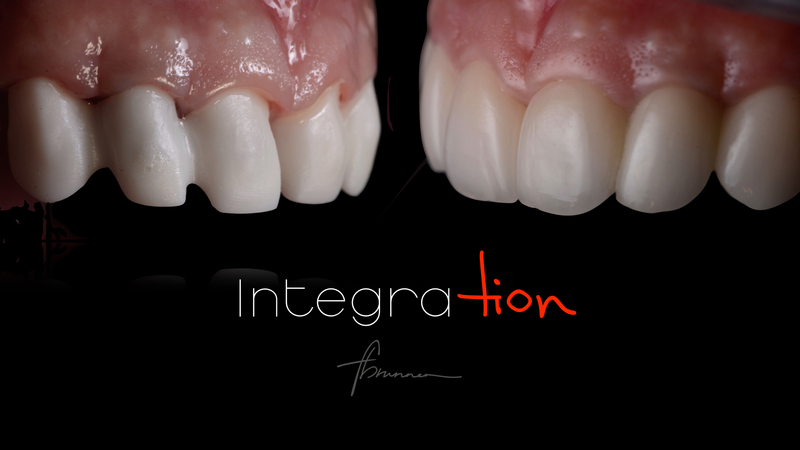 We share our knowledge with other dentists who are learning about dental implant treatment. DSLR cameras have been able to produce high quality dental photography and video with most cameras now being able to film in high definition. Panasonic and Sony seem to be leading the way in terms of video and mirrorless cameras. The newest Sony A7 rii is able to record video with a full frame sensor in 4k with internal recording onto SD card. The low light capabilities of this camera are equally impressive with high ISO values having far less noise than conventional DSLR cameras. The Panasonic GH4 is also mirrorless and is able to record 4k internally to an SD card. The GH4 has a much smaller sensor of micro four thirds. There is a wide variety of lenses available for the micro four thirds system. Leica do a series of lenses with the Panasonic Lumix cameras which have excellent optical quality. This post has little do with dentistry but I love cameras and photography, so please like or share if you have enjoyed reading this! 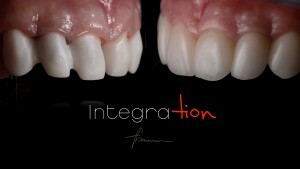 Also thanks to Dr Federico Brunner for the images which we used in this post.